Welcome to Seaford Middle School! 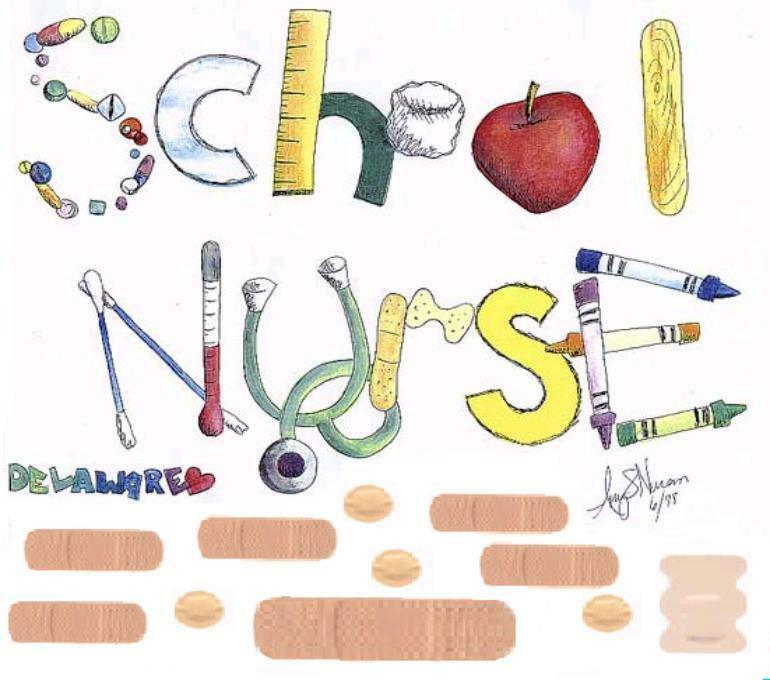 if your child has any medical conditions, needs to take medication while in school or on a field trip or you have questions about your child's health please contact me by phone or email. I will make time to meet with you if you prefer to talk in person.